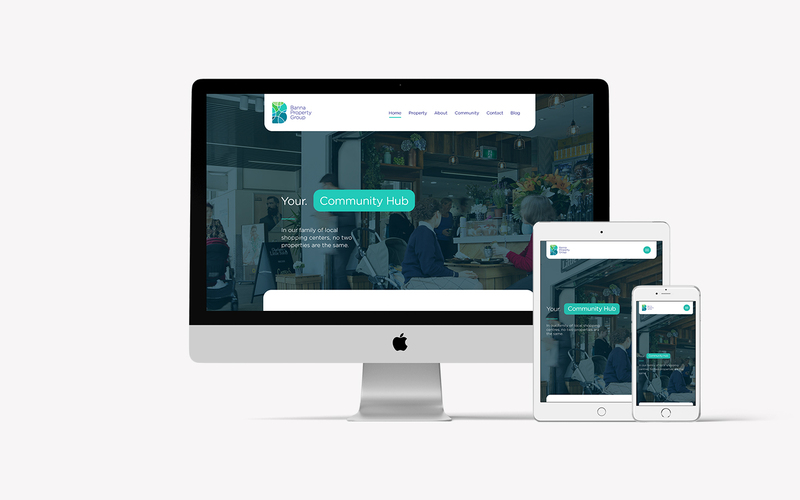 Helping to create community hubs in Metropolitan Sydney. Banna is a family business with a big voice in Metropolitan Sydney. 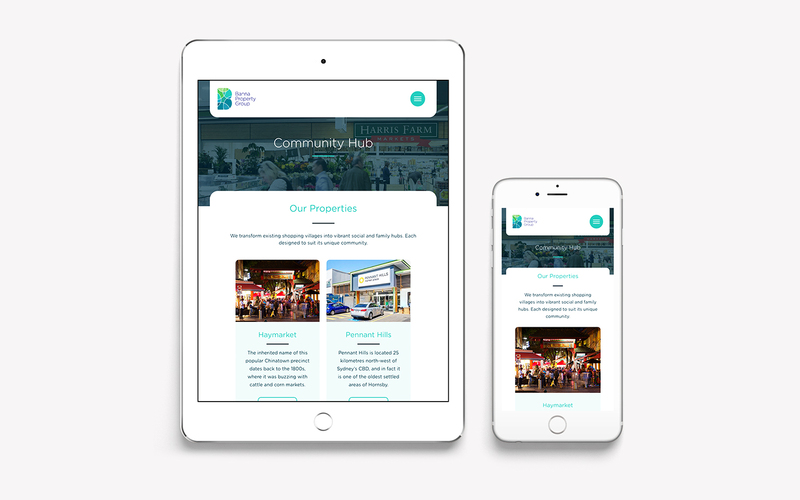 A Property Group commanding 6 boutique shopping centres in the area, the team owns and manages leasing and development of these major hotspot properties. Their vision is to become Australian leaders of their craft: turning retail property spaces into active, lively community hubs. 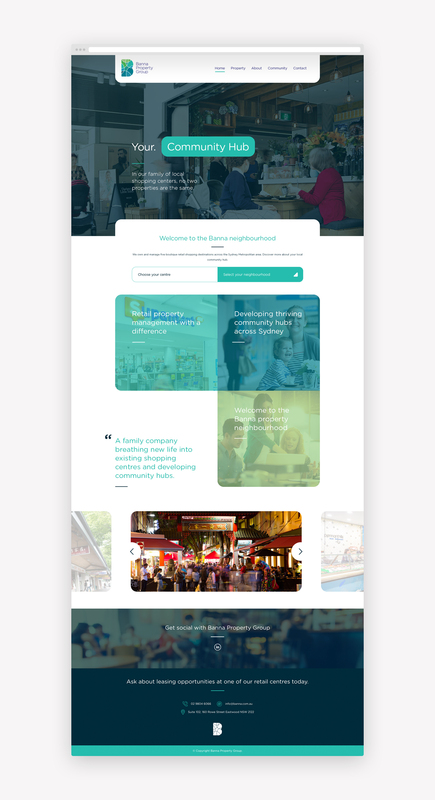 They want to create a family experience for those who work, shop and play on their grounds, and we were fortunate to help them build a better Metropolitan for Sydney families. With 6 distinct properties under the Banna banner, it was important to maintain a consistent brand perception across locations. 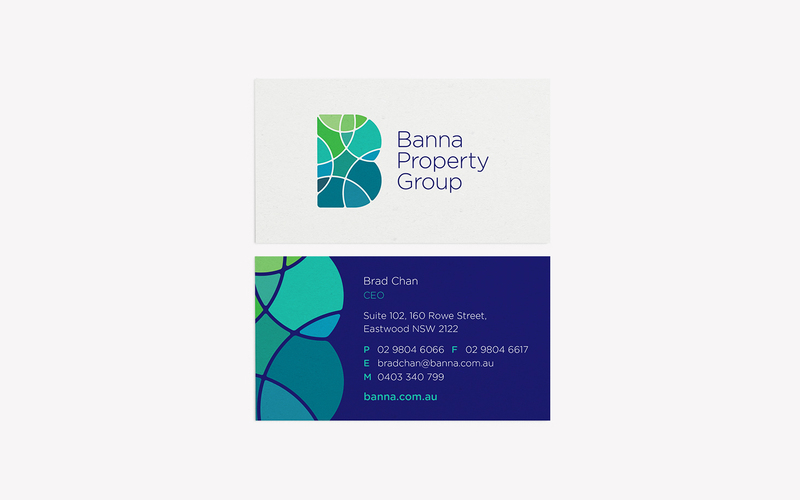 Sydney’s ambitious Property Group wanted people to know immediately that there was a difference between a Banna project and the rest, without losing the unique identity of each individual store location. To become the best often means having the foresight to see what lies ahead. 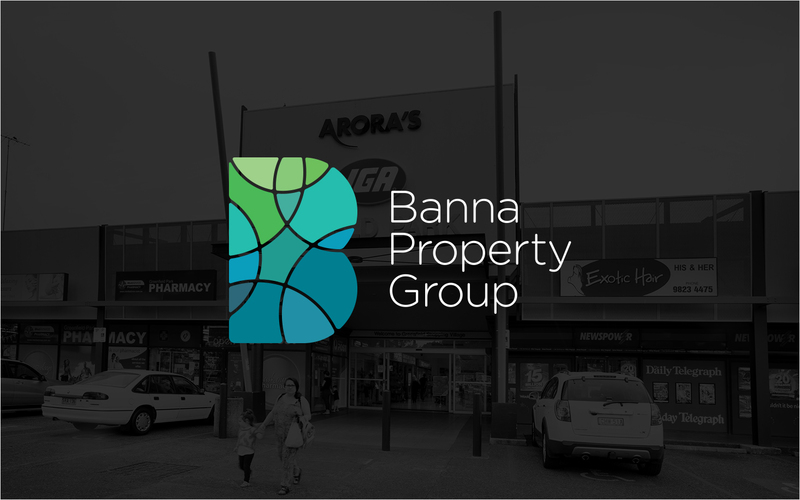 For the Banna Property Group, we wanted to ensure that after our engagement, they would have the map and tools needed to become the national leaders of Retail Property Spaces they strove for. 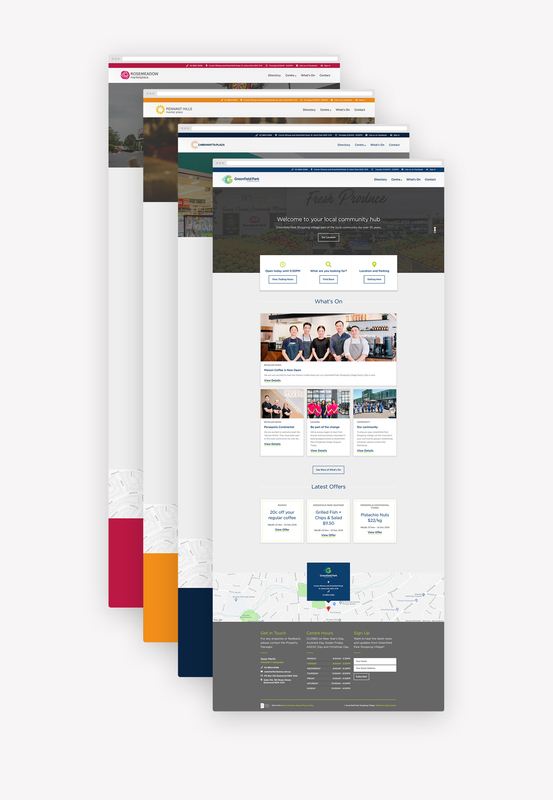 This meant that, after creating a custom site for the Property Group at large, we also created a custom template that could be easily tweaked and tailored to meet each individual property. 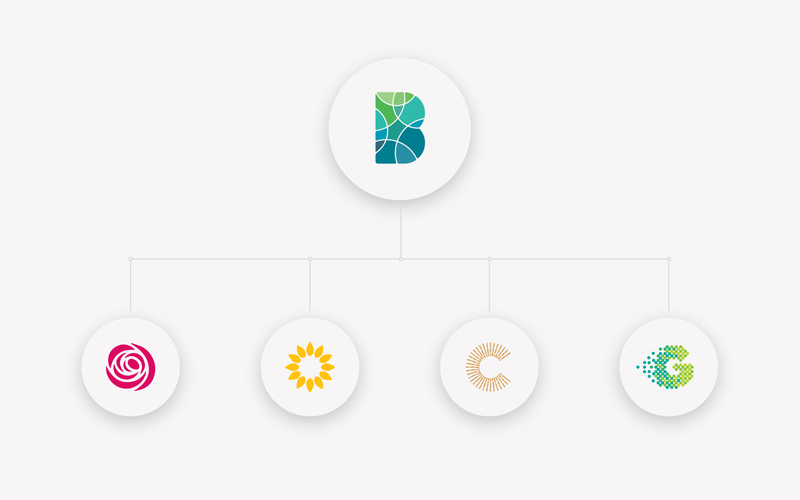 While consistency is key, each location is unique and requires a special touch–all layered onto a consistent, underlying Banna Property Group brand. We were able to inspire a feeling of family, community and quality, while keeping in line with Banna’s history of successful property management. 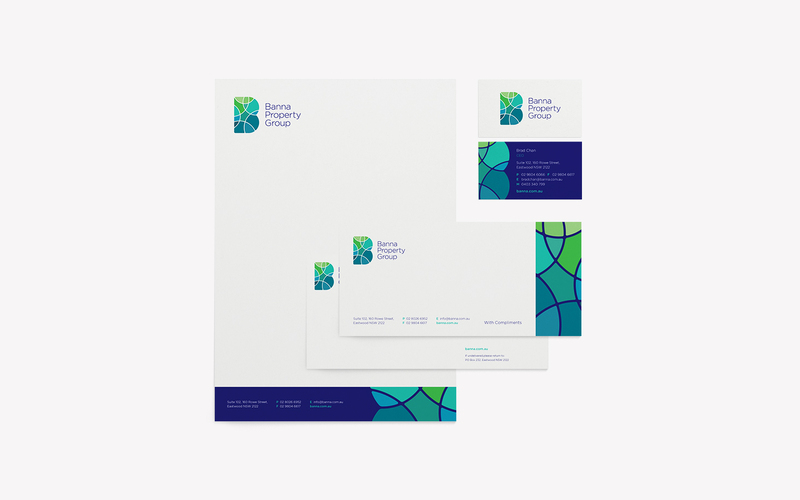 We engaged Big Creativa to undertake a rebranding exercise for the Banna Property Group. 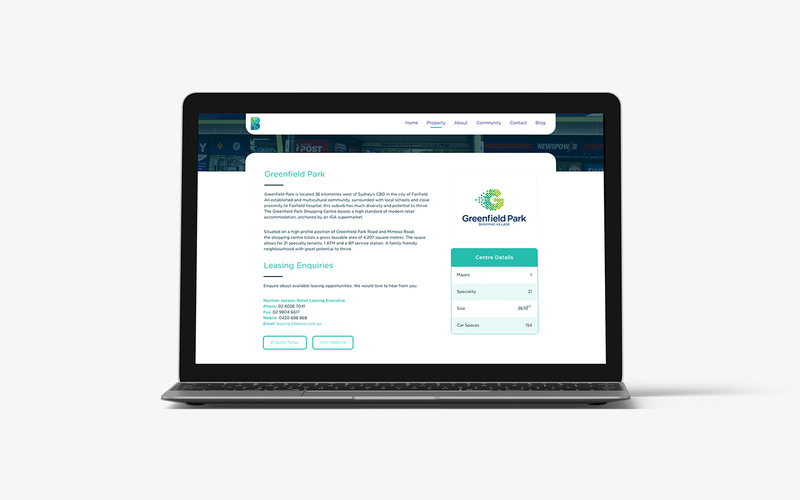 We were impressed with their approach in not only trying to understand our business but also our company culture and how this could be exemplified in our marketing material, including a new logo and website. The process they undertook was collaborative and informative and we were very pleased with the end result. I would have no hesitation in recommending Big Creativa to other businesses.